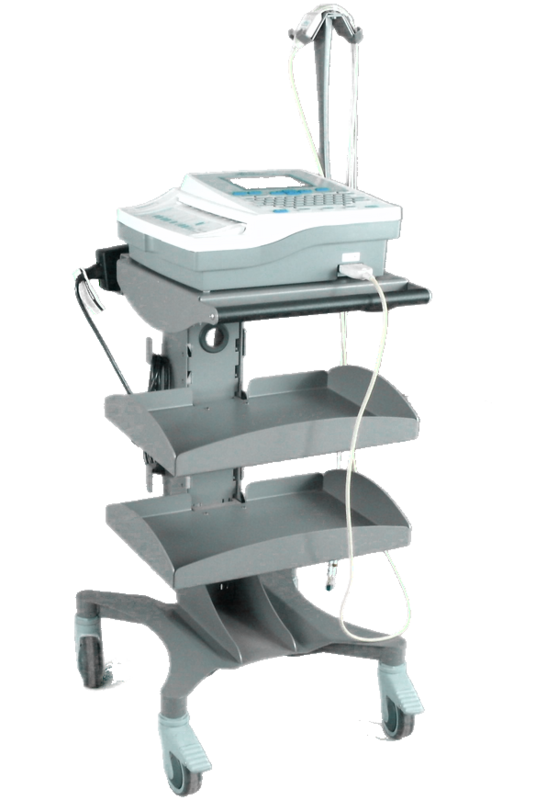 The Atria 6100 is our practical, portable ECG / EKG machine for hospitals and cardiology clinics. 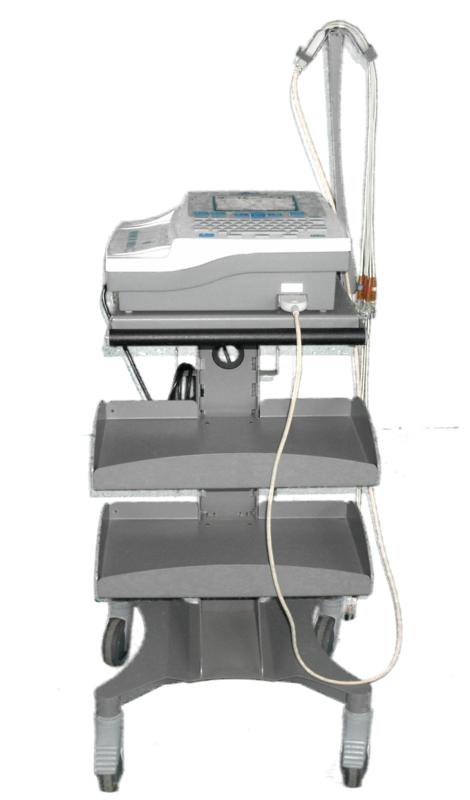 The Atria 6100 portable ECG helps streamline workflow with a friendly user interface and clear, readable color display for easy reading of ECG waveform data. Connectivity. 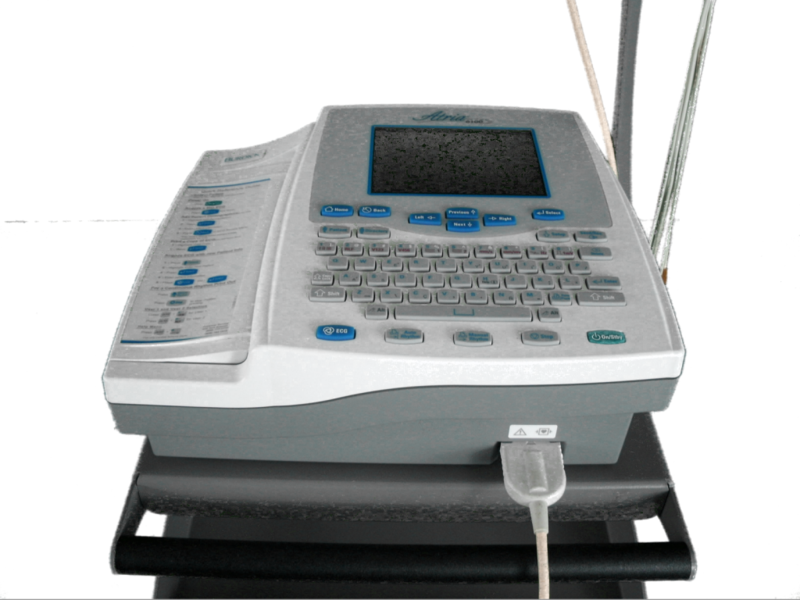 The ECG comes with Ethernet connectivity as a standard feature. It’s compatible with wireless 802.11 and Bluetooth, complies with FAA requirements, and has bi-directional communication with our HeartCentrix connectivity solution.